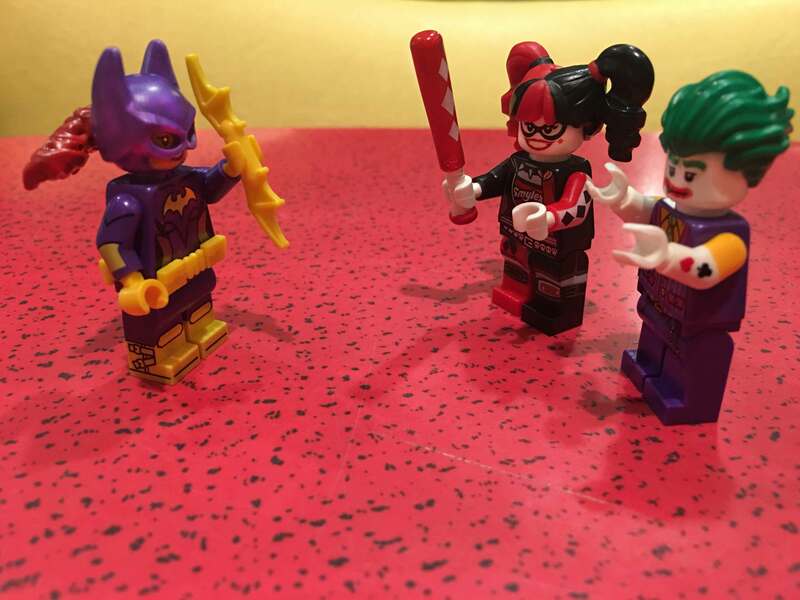 ​Can Batgirl defeat Harley Quinn and The Joker? Tune in this Friday, September 1st 5-8:30pm for Hammel Associates Architects’ First Friday Lego Party featuring The Joker’s Notorious Lowrider. Or go freestyle with more than 40,000 bricks, plates and specialty pieces. Bring the kids!